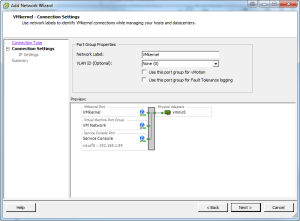 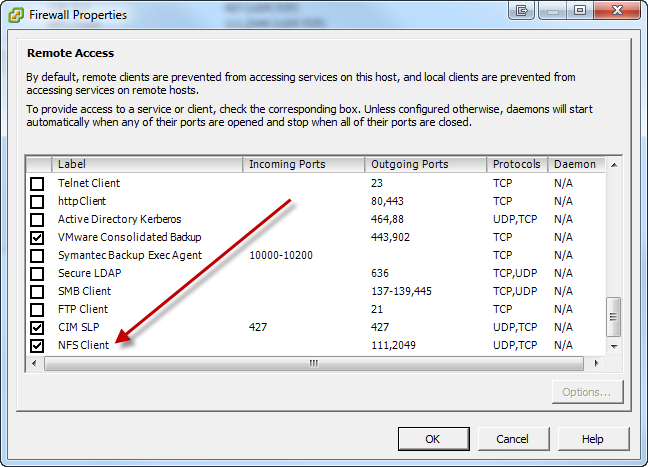 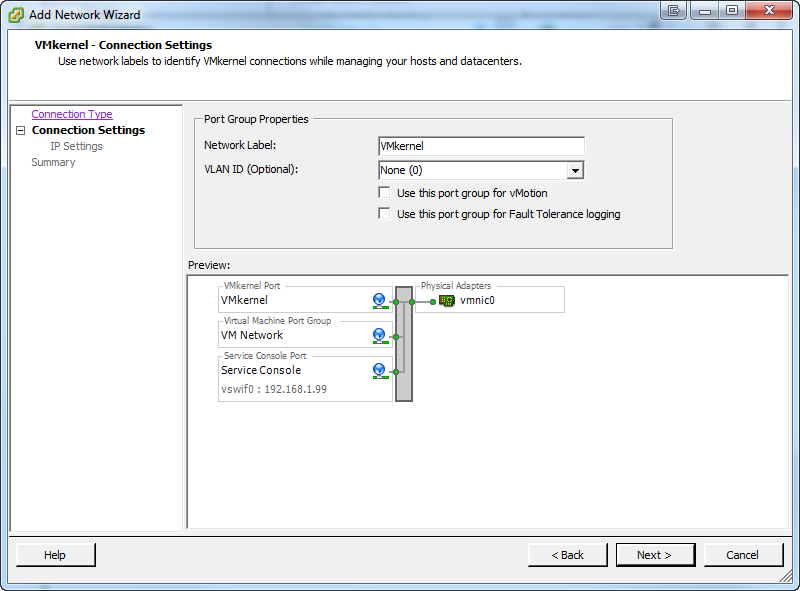 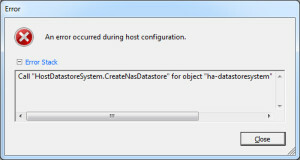 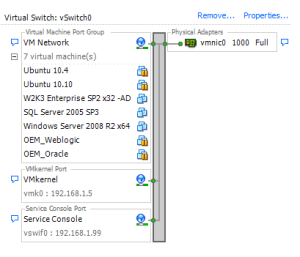 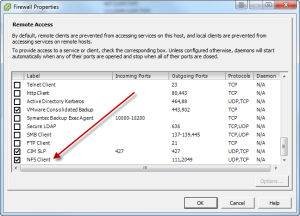 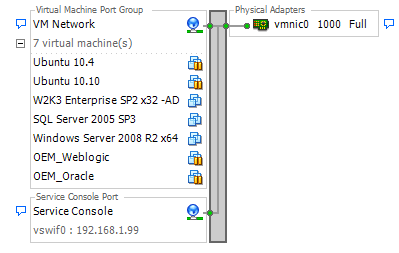 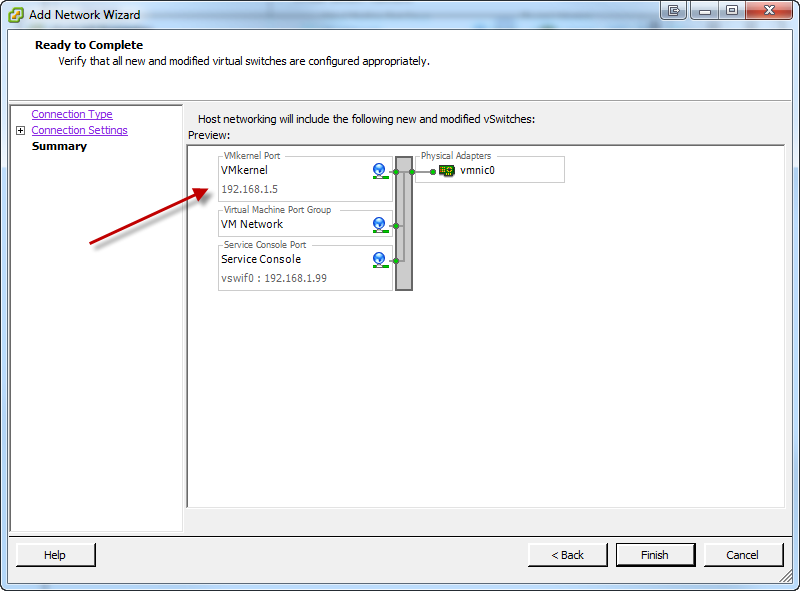 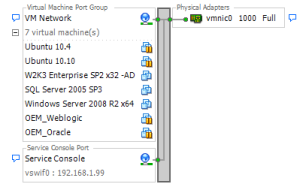 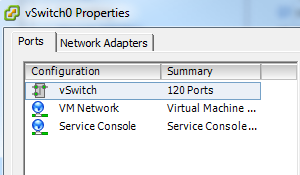 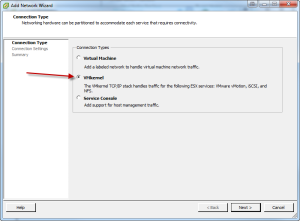 1) Connect to the server with your vSphere Client. 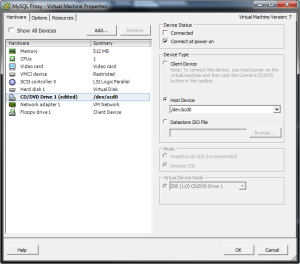 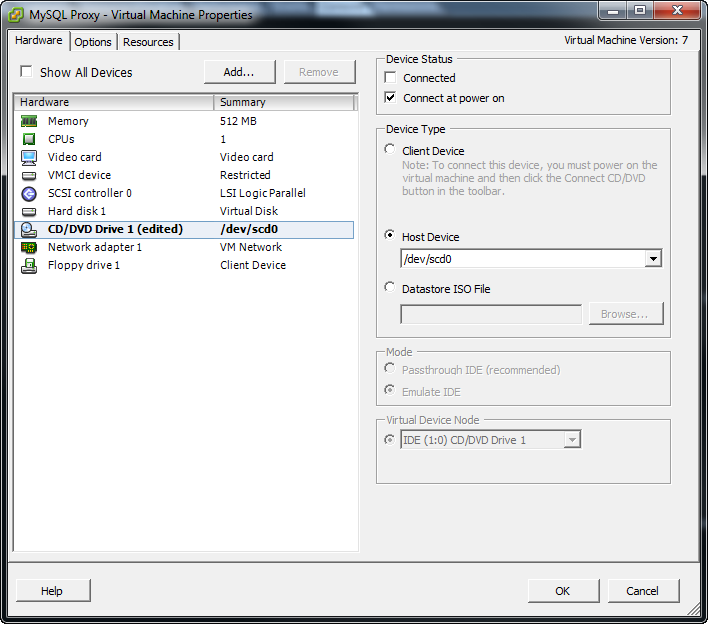 2) Ensure you have CDROM hardware connected to your VM. 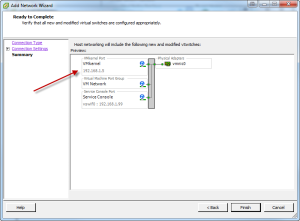 3) Start your Ubuntu VM. 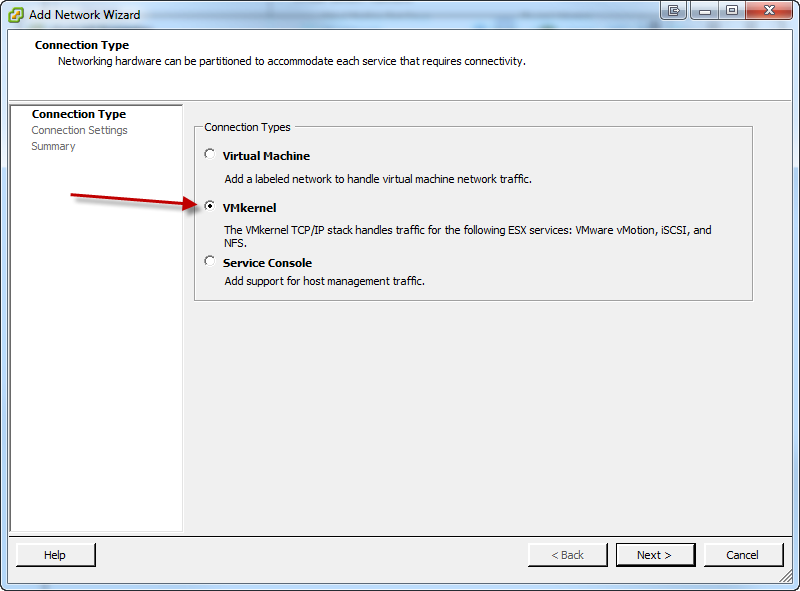 This will transparently connect the VMware Tools CD into your virtual machine. 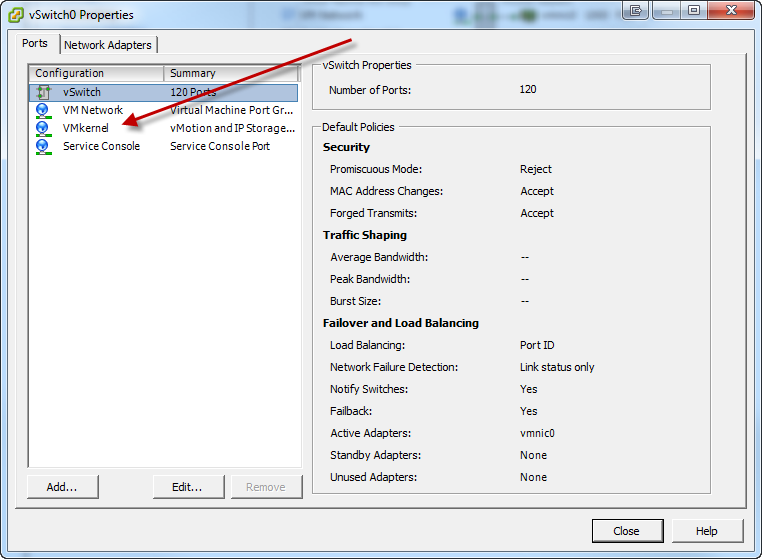 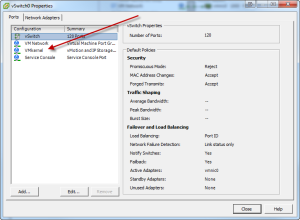 9) Change to the VMware tools directory. 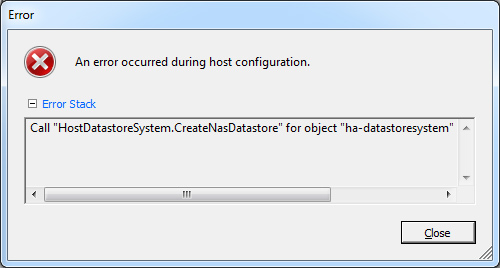 Follow the instructions presented in the install script. 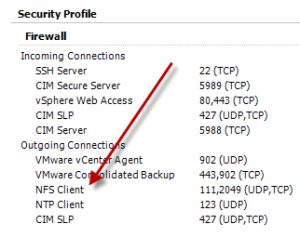 UPDATE: Or just type in “sudo apt-get install open-vm-tools” or “sudo apt-get install --no-install-recommends open-vm-tools"
Now retry adding your NFS store, and you should now be able to do so successfully.